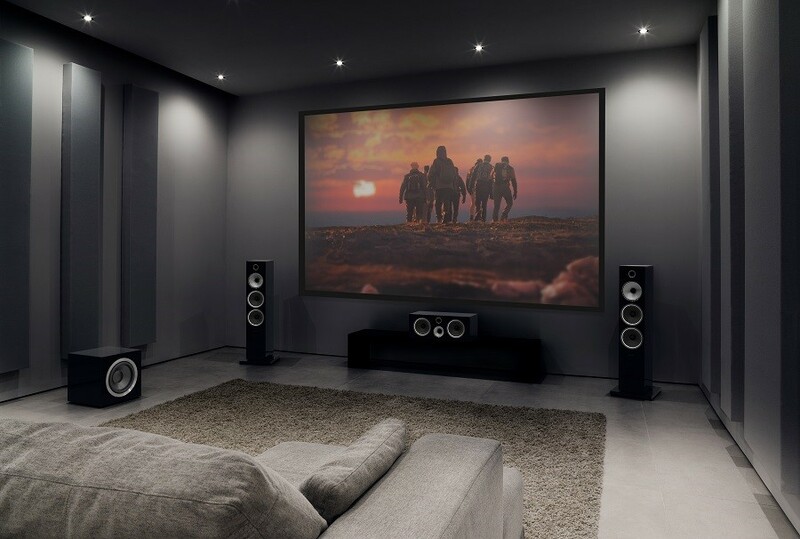 Now that you're in the holiday giving spirit and the Super Bowl is just around the corner, it's the perfect time to reward yourself with a home theater upgrade. Do you want to get higher-resolution images and more immersive sound out of your current home theater system? In this blog, we’ve compiled some of our favorite product recommendations that can transform your viewing experience entirely. From the latest Dolby Atmos technology to high-end speakers, these upgrades make all the difference in your Boston home.